Wolsey, whilst largely a sedentary man who was prone to gruelling bouts of "flux" which probably made travelling uncomfortable, nevertheless travelled at home and abroad for political and diplomatic reasons. 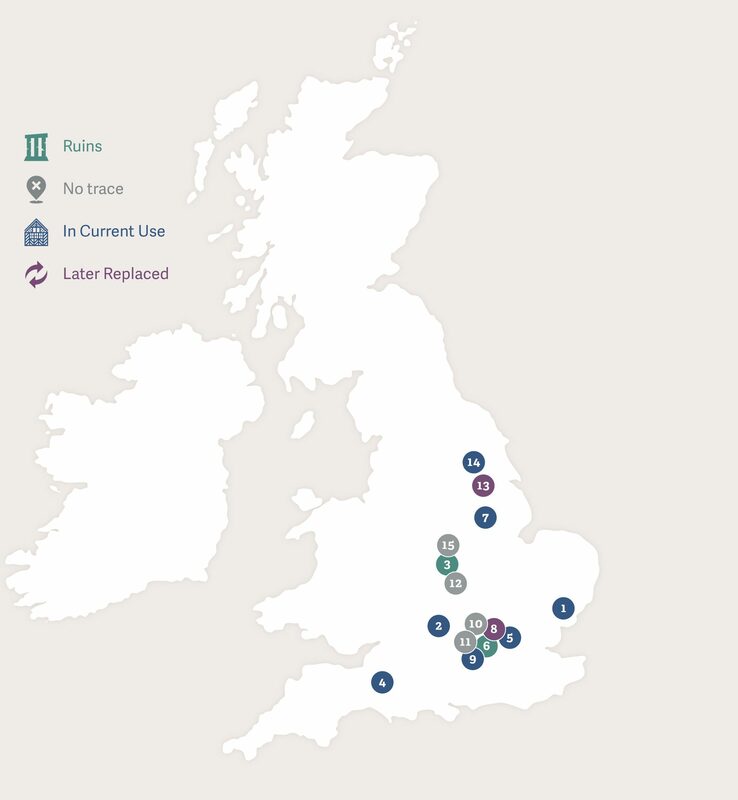 The map shows some of the places most important to his career, from his youth in Ipswich to his death at Leicester Abbey. Read more about places associated with Wolsey here.